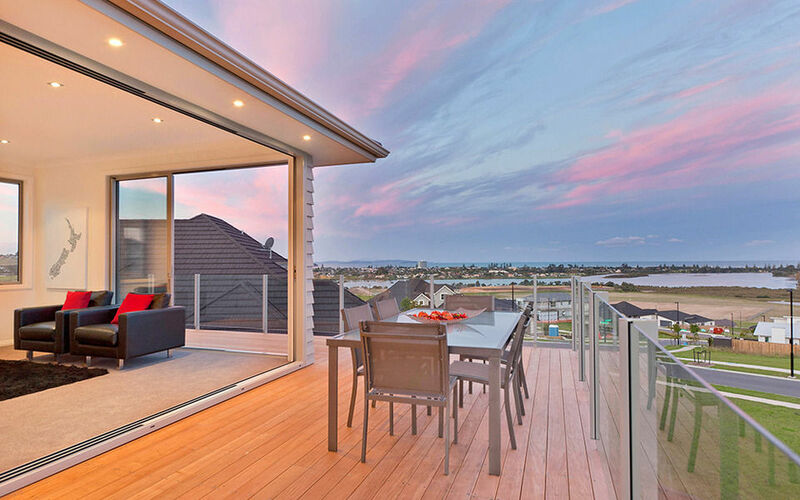 Millstone Residential specialises in building quality homes in Auckland, with our present focus being Millwater, Silverdale. 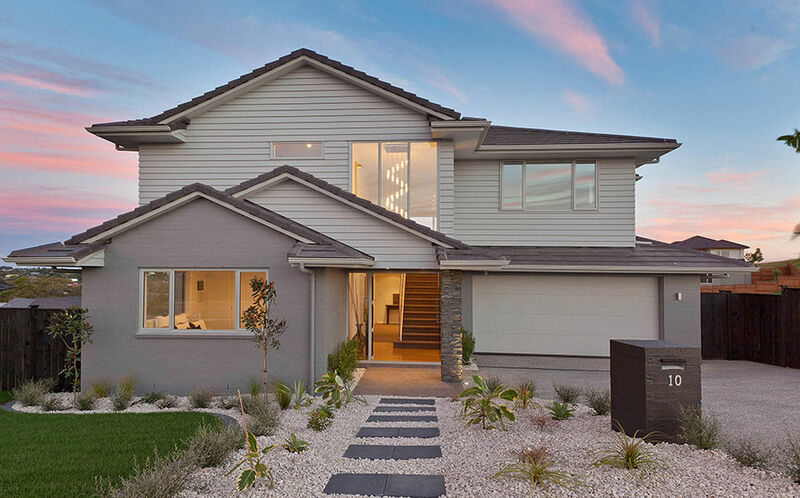 We are a proudly New Zealand-owned and operated business and are passionate about our houses. Plus we’re a Registered Master Builder and our homes are backed by the 10 year Master Build Guarantee. Millstone Residential is a locally operated family business with extensive experience in building quality housing. 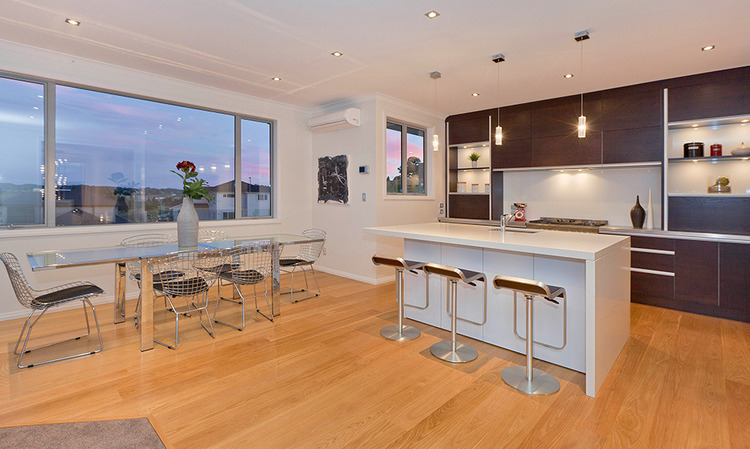 Our objective is to build houses you will feel proud to own and love to live in. At Millstone Residential our expertise is in building residential homes, but we undertake other projects as well. We bring the same high level of expertise and attention to detail to every job we undertake, and our services will take you from concept stage to reality. If you’re looking for a quality house, built within your timeframe and respecting your budget then look no further than Millstone Residential.